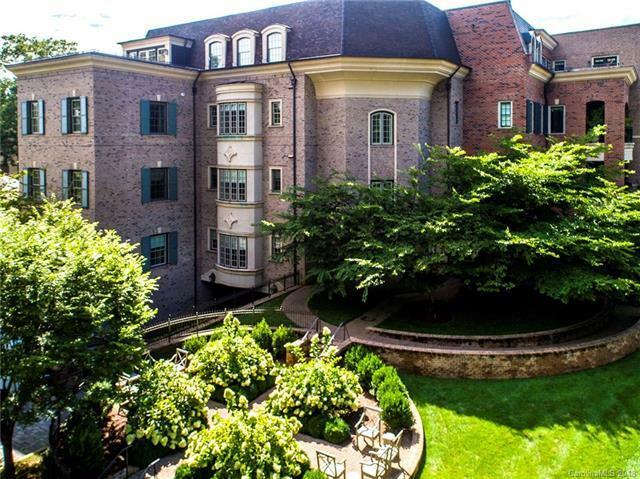 Luxury living in the heart of Eastover. Minutes to Uptown, walk to fabulous restaurants, shopping and fitness! Hardwoods throughout main living areas, abundant natural light and custom details make this home truly special.10' ceilings, heavy moldings, solid doors, recessed cans. Custom, hand stenciled detailing on the foyer floor and custom wall paper from Brunschwig & Fil, Clarence House, Katie Ridder and Gracie throughout. 2 marked parking spaces and a storage room located in the secure, underground parking garage.